Two confederate soldiers returning home after months of war are only seeking peace. “Devil” Anse Hatfield and Randall McCoy quickly, who were once comrades in arms, realize there is no peace to be found, when murder and a forbidden love affair force two clans into a historic feud that almost seems to rival the Civil War. As the two families battle over simple misunderstandings, they don’t even realize how much their fight will effect American History. 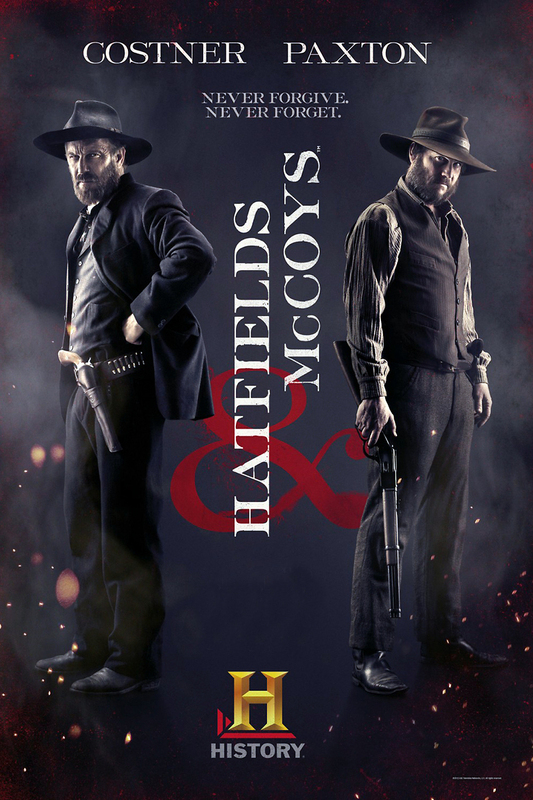 DVDs Release Dates is the best source to find out when does Hatfields & McCoys come out on DVD and Blu-ray. Dates do change so check back often as the release approaches.